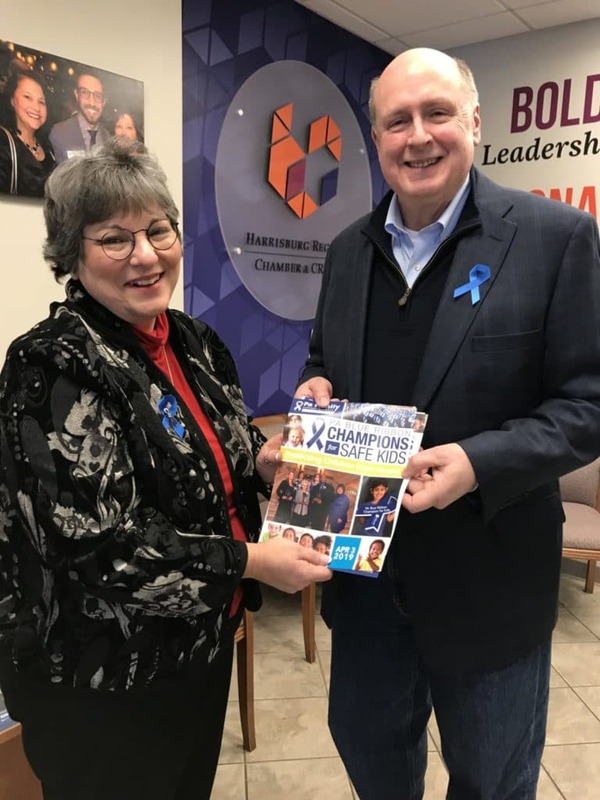 Pennsylvania Family Support Alliance (PFSA), the state leader in child protection, and Harrisburg Regional Chamber & CREDC, the region’s premier economic development organization, will collaborate on the 2019 PA Blue Ribbon Champions for Safe Kids (PABRCSK) campaign to raise awareness of child abuse prevention. PFSA began the award-winning Champions for Safe Kids movement in 2017 to highlight April as National Child Abuse Prevention Month and to honor Pennsylvanians who protect children. Between now and February 28, all Pa. residents are welcome to nominate 2 child welfare professionals, 2 community volunteers, and 1 member of the media for the PABRCSK awards, which will be announced in April. PFSA also plants thousands of blue ribbon flags and encourages businesses and residents to shine blue lights throughout the Capital City during April to honor child victims of abuse in Pa.
• Share their child abuse prevention efforts on social media with #ProtectPAKids. “If we’re successful, we can create a model child abuse prevention program for businesses throughout Pennsylvania,” added Black. Nomination forms can be found at pablueribbonchampion.org and must be received by PFSA by COB February 25. An independent panel of judges will select the winners who will be announced on April 3. All Blue Ribbon Champions events are free and open to the public. Visit pa-fsa.org for the full schedule of child abuse prevention events in April. Harrisburg Regional Chamber & CREDC serves as a catalyst for promoting growth and quality of life in Cumberland, Dauphin and Perry Counties through bold leadership, visionary members and powerful results. 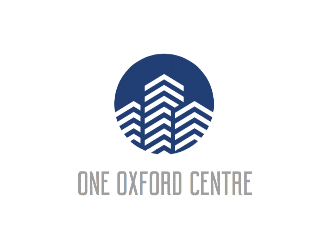 The organization provides a unique blend of business, community/economic development and advocacy services under one roof to boost the economic vitality and livability across our region. The Chamber & CREDC has been accredited with five stars from the United States Chamber of Commerce—a distinction achieved by only 1 percent of chambers across the nation.